“I am the Chief of Police for the town of Lincoln and feel that the skate park would be a great asset to our community that included the neighboring town of Woodstock. It would be a great common area for kids to play and allow our police to interact with these kids with community policing. This could prove to be a valuable amenity to the Lincoln/Woodstock community, tourists and to our local businesses. I started one at my last Police Department and found it to be a great success. “Our area’s economy is driven by tourism and our Board believes that this Park will be an asset to our community, both for families visiting the area, as well for local residents. 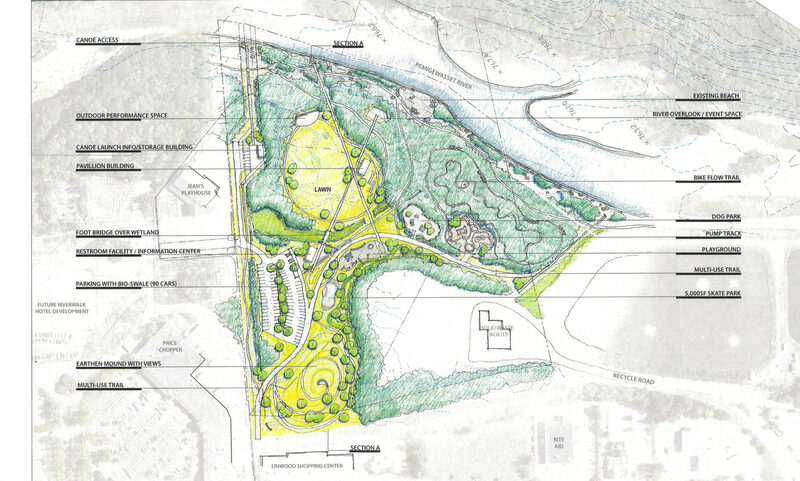 This past summer our Board voted unanimously to support the project as it gained approval from the Town of Lincoln.